I’ve been following on Instagram this account called Ska Movie, Pick It Up – Ska in the 90s and filmmakers were interviewing people in Less Than Jake, Bosstones, Fishbone, the Toasters, Pietasters, Reel Big Fish, Save Ferris, Mad Caddies, etc. and was curious about it. Well, the creators of the film need your help in securing some money to release the movie because they started a Kickstarter campaign. Judging by the clips you can watch on the Kickstarter page, I want to watch this movie NOW! I love music documentaries, especially about things I grew up on and still very much apart. I’m sure people will be upset it doesn’t focus on all ska but but this is just the height of ska in the 90s. If you send them money, you can get things like a digital copy, or a Blu-Ray copy of the film, Your name in the credits, buttons, stickers, t-shirts, even exclusive posters being drawn (Image coming soon!) by the incredible Steve Vance (Less Than Jake’s “Hello Rockview”, Mystery Science Theater 3000)… The movie is directed by Taylor Morden and produced by Rei Mastrogiovanni and Jason Hockney Zeimet, written by Heather Augustyn and cinematography by Noah Mucci. 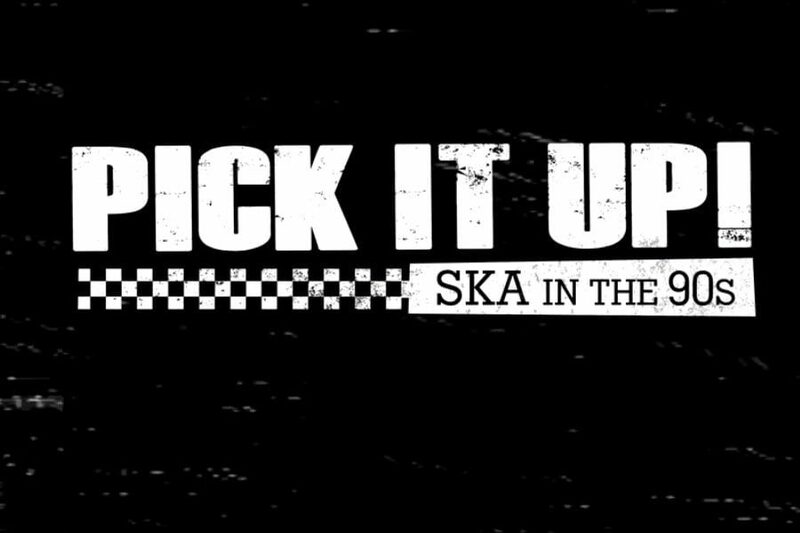 This documentary aims to tell the story of how the genre of ska evolved from its original form in Jamaica in the 60s, through two-tone in Europe in the 80s, into an entirely new sound in the 90s and became wildly popular all around the world for a brief moment in music history. You’ll hear the stories from the early years of some of the most well loved bands including No Doubt, Fishbone, The Toasters, Let’s Go Bowling, Operation Ivy, and Skankin’ Pickle, as well as how the rise to fame occurred for the radio success stories The Mighty Mighty Bosstones, Reel Big Fish, and Save Ferris! We are traveling around the world, interviewing the bands, promoters, record label executives, fans, and others who participated in building the ska scene in the 90s. This documentary showcases the DIY nature and challenges of the scene all over the world and relives how the push into the spotlight changed everything for these previously obscure bands and the genre in general. Making this film in a similar DIY, independent manner feels fitting given the nature of how the ska scene grew in popularity from its underground roots over the years. Our goal is to tell this story as accurately as possible from as many points of view as possible. Ska in the 90s had a very different culture and scene in New York as compared to Orange County, or Tokyo for that matter! Be sure to check out Kickstarter page for all the details and follow them on the social pages.